Abstract: Gathering evidence to determine the place for a new diagnostic test in equine practice. Interested in a Live Lunch and Learn Event? What Are We Doing To Our Horses? 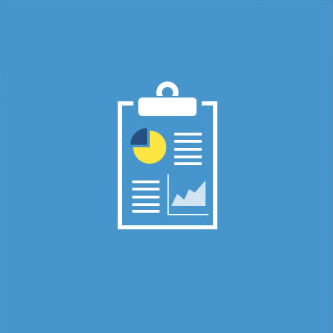 The New and Improved FBT: What’s Different This Time? 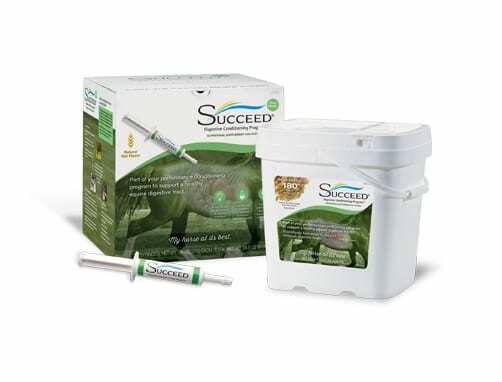 SUCCEED Veterinary Formula is an advanced formula for the superior support of equine digestive structure and function. This veterinarian-exclusive formula includes the same active ingredients as original SUCCEED, plus additional amino acids for healthy GI mucosa, enterocytes and GI muscle. It comes backed by the SUCCEED Healthy Gut Commitment. 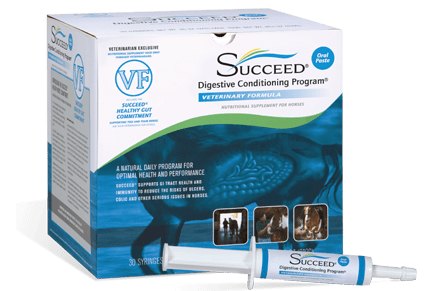 SUCCEED Digestive Conditioning Program is a natural feed supplement program providing a simple, daily program to manage the horse’s digestive health. 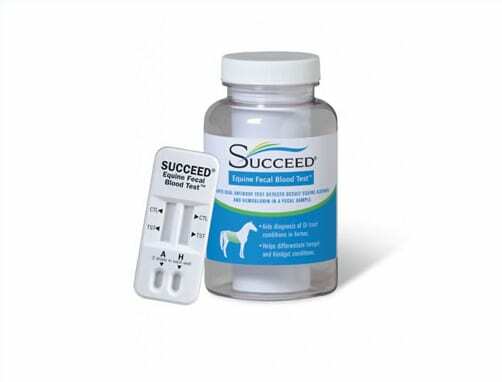 SUCCEED supports the healthy structure and function of the entire equine GI tract including nutrient absorption, natural immunity, mucosal barrier, hindgut balance and more. When care and competition challenge digestive health, recommend SUCCEED. The SUCCEED Veterinary Formula comes complete with the SUCCEED Healthy Gut Commitment, a formal commitment only for veterinarians. 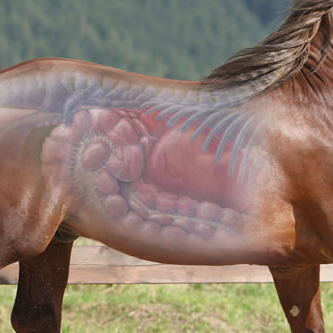 If your client’s horse experiences a GI-health related colic episode while on SUCCEED purchased from you, we will reimburse you, the veterinarian, for qualified services in treating that colic.